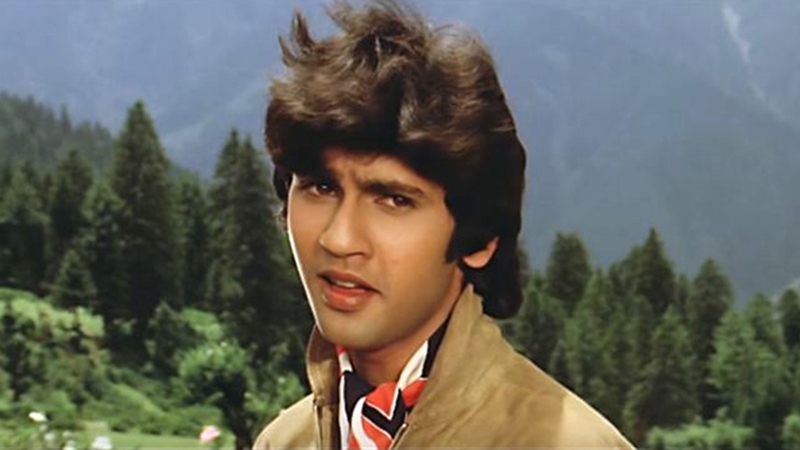 If you are an 80’s or 90’s born there are high chances that you know Kumar Gaurav. The Bollywood actor and son of Rajendra Kumar became a sensation after his debut film Love Story became highly successful. But he couldn’t prove to be a long-term star and faded soon due to some really bad decision post his success. It all started when producer Dinesh Bansal signed Kumar Gaurav for his love saga Shirin Farhad. As the lead actress, he signed newcomer Yasmeen Joseph and it didn’t go well with Kumar Gaurav because he wanted to work only with established actresses now. Even after so many attempts by Dinesh and Yasmeen, he refused to work in the film which got shelved later. The incident left Yasmeen heartbroken and she returned her hometown thinking it’s the end of her dream career. However, the life had different plans and Yasmeen came back to Mumbai after she learnt that Raj Kapoor was looking for a North Indian girl for his upcoming big movie. Initially hesitant, Raj Kapoor decided to cast Yasmeen in his film after checking her talent. The film titled Ram Teri Ganga Maili became a huge Hit and Yasmin became the new sensation and got popular with the name of Mandakini (that was given by Raj Kapoor). This was the year 1985 when the tables had turned. Mandakini was the new star and was flooded with film offers. On the other side, Kumar Gaurav was going through a low phase due to many Flops. At this time, all the established actresses also turned their faces away from him. This is when he thought that only Mandakini can save his career. For an upcoming film, he suggested the producer to sign Mandakini. The producer tried to impress her by saying that Kumar Gaurav has recommended her name. The mention of Kumar Gaurav acted like fuel to the fire and reminded her of all the pain she suffered in the past. She agreed to do the film but on a condition that the producer won’t cast Kumar Gaurav. She further said that she is ready to work even with a newcomer and will lower down her remuneration too. For the producer, it was a tempting offer so he couldn’t resist himself from accepting her offer. This is how Mandakini took her revenge from Kumar Gaurav by ending his last hope to save his sinking career.